We are the renowned service provider of Household Packaging Services in Gurgaon. We provide services for those people who are moving from Delhi/NCR/Noida/Gurgaon to anywhere in India. 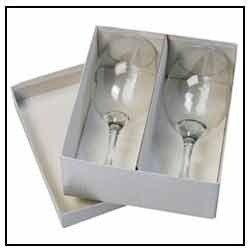 We pay a lot of emphasis on careful Packaging of glass wares. Whether we are serving corporates or it is domestic packaging, every work is carried out with same level of care and dedication. All the delicate items are stuffed with paper cuttings or gunny bags that are wrapped with bubble sheets. Looking for Household Packaging Services in Gurgaon ?